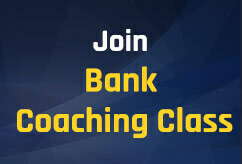 Now Study Anytime Anywhere with the latest edition eBooks to crack Bank and Insurance Exams!! 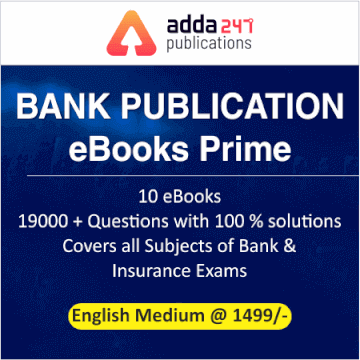 Get 10 eBooks in the Bank Publications (English Medium) eBooks Prime Subscription with validity for 12 Months and practice with the best study and practice material to crack IBPS, SBI, RBI, Canara Bank PO, ESIC SSO, & other Bank & Insurance sector recruitment exams. 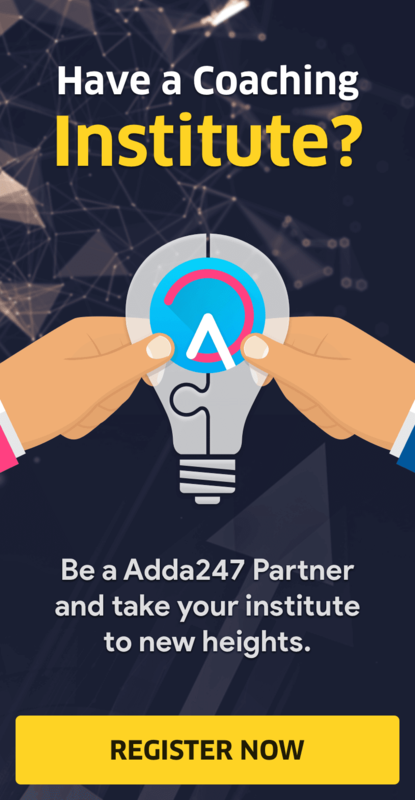 You can access all ebooks on web and mobile device as well using Adda247 mobile app. In this era of technology, E-books are the main source of information to students as they have simplified the education system by making it more convenient and affordable. As we know that online or distant education is very popular these days. It is the easiest as well as an economical option for those who don’t have enough of time or any other reason for not being able to attend coaching classes. In such circumstances, e-books come to their rescue and play a vital role in e-learning.